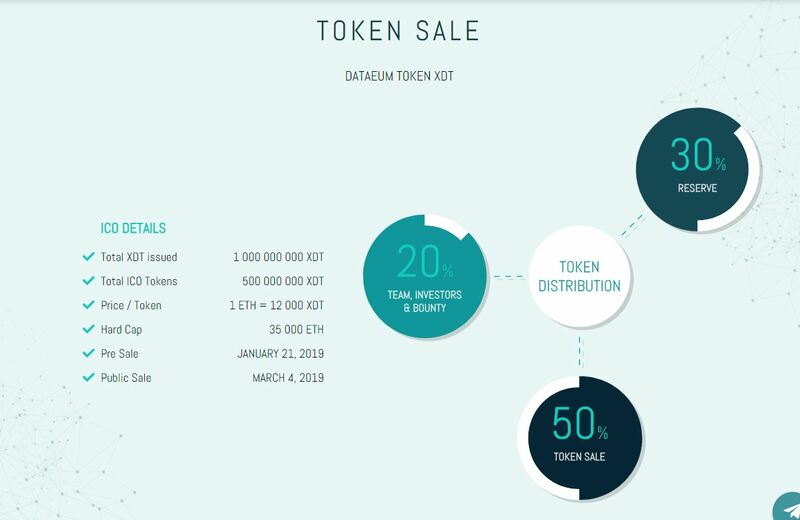 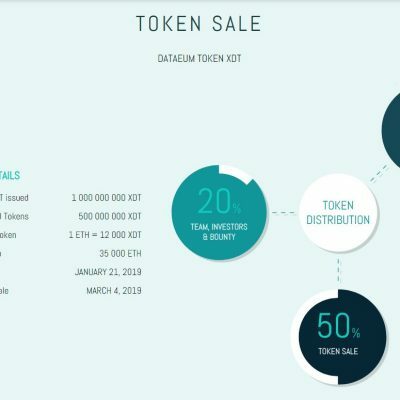 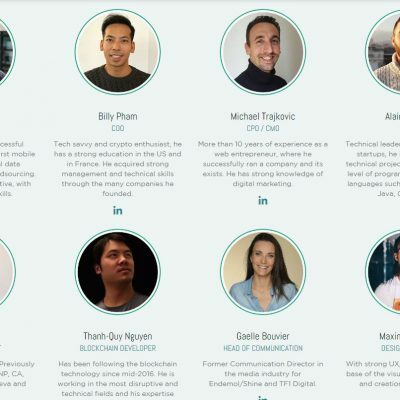 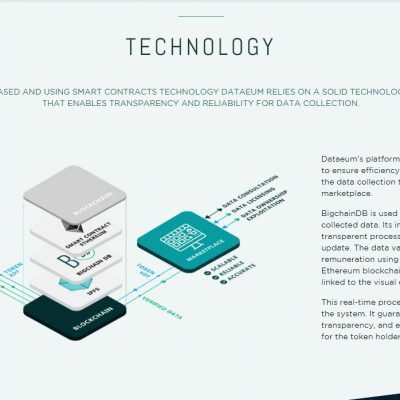 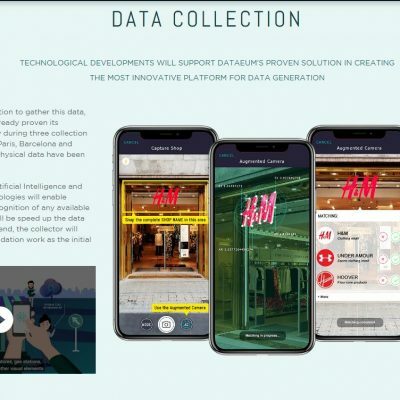 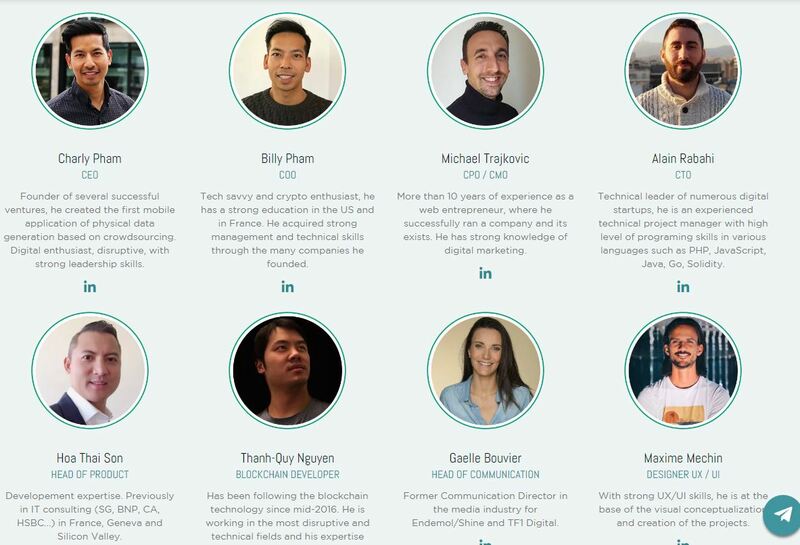 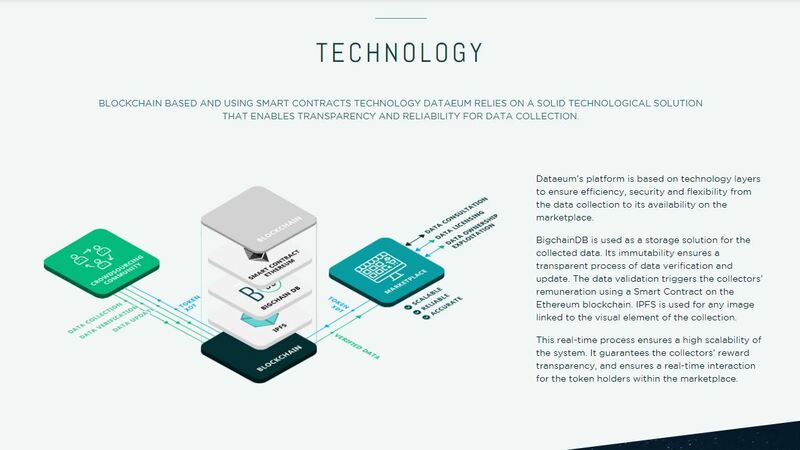 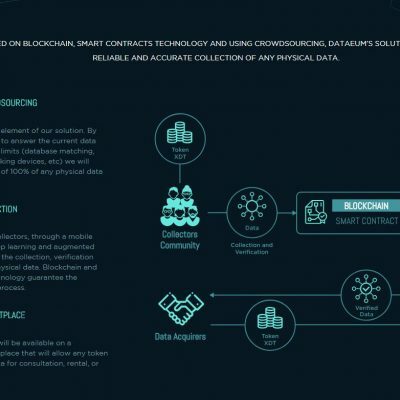 Dataeum is a blockchain-based stage which utilizes crowdsourcing to empower the gathering of 100% of all worldwide physical information, (for example, stores, service stations, activity signs) anyplace on the planet, with 100% exactness. 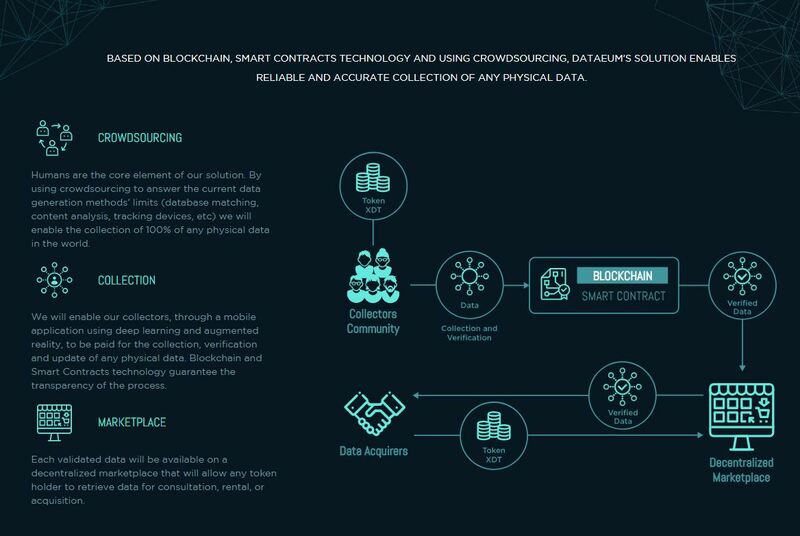 It does this by utilizing a dispersed workforce of "authorities" who are boosted in XDT Tokens to submit physical information. 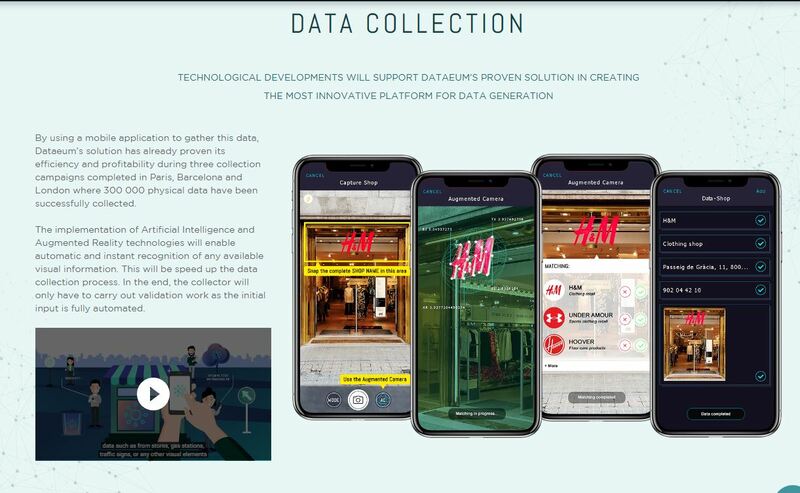 Dataeum as of now has an App which makes it the main organization that empowers to accumulate 100% of any physical information, anyplace on the planet, with 100% exactness and make it accessible on a decentralized commercial center.